Would you like to follow our recommend diet, but … the cost is of concern? Mille’s book, Thrifty Food Plan Experience, is offered as part of The Art of Healing Extreme Digital Library Bundle! You will receive this book as a digital file in addition to 52 other items all for just under than 40.00! I am excited to implement these cost savings strategies. See a preview. You may also purchase the book alone for 8.95. In early 2009, I purchased a copy of Nourishing Traditions by Sally Fallon. As I shared what I was reading with my husband we both thought it sounded great. The idea of eating higher quality, nutrient dense foods made sense to us. However we were both concerned about the cost aspect. We were on a tight budget. We decided to move forward with changing our diet toward a real/whole/traditional foods style of eating based on the Weston A. Price Foundation Dietary Guidelines without increasing our food budget. It took some time for us to make that transition but over the course of 18 months we found ourselves following the guidelines most of the time without increasing our food budget. What we were surprised to discover in this transition time was an overall improvement in our health. Several of us had suffered from stomach issues that were almost completely eliminated with only the change in diet. We also found we had more energy, less overall illness and I even lost forty pounds! To be quite honest, when we first started this traditional foods journey we didn’t start specifically for health reasons. We believed that eating less processed foods made sense and knowing what we were eating made sense. But at that time we didn’t put together the incredible difference that cutting out “the junk” would have on our health. At that time, we also didn’t have a complete understanding that our health care system is really a sick care system. I used to work in the medical field and I was very familiar with taking a pill to fix whatever ailed me. Unfortunately that pill would often have side effects that led to the need for another pill. I was truly amazed to discover that by changing our diet our need for over-the-counter and prescription medications drastically reduced. Our eating style change has led to much more awareness in our health and the need for us to take charge of that good health. Thrifty Food Plan Experience is a great primer for the beginner looking to make food changes for good health. For the person more experienced with traditional foods it will be an excellent reminder of frugal practices and a way to increase your recipe stash. It is not a cook book but a book chock full of the why’s and how’s of a traditional diet while on a thrifty budget. Thrifty Food Plan Experience is an in-depth look at how a family of five followed the USDA Thrifty monetary guidelines (the lowest recommended budgeted amount) while enjoying a Weston A. Price Foundation style of eating. This ebook contains 67 pages of thoughts, tips, and ideas plus a two week menu plan, over 40 recipes, links, a shopping list and much more. If you have ever thought about following a real/whole/traditional foods style of eating but have been concerned about the cost, this book is for you! Dr. Weston A. Price discovered that nutrient-dense whole foods led to improved health. With a little ingenuity and smart use of our food dollars we can be on the road to excellent health in today’s world. See a preview. You can take charge of your health! 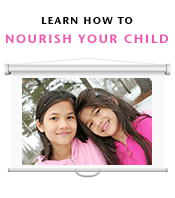 You can make changes in your everyday life that will greatly impact your health and the health of your children. Some of those changes can be very simple and very inexpensive and can have tremendous results. Embrace healthy fats, prepare more meals at home from ingredients in their whole state, and stop buying cold cereal. These three changes can make a huge difference in your health without blowing your food budget. Start where you are. Thrifty Food Plan Experience will give you a two week menu plan and 40 recipes based on the USDA Thrifty monetary guidelines. You could use the eBook to completely change your diet while sticking to a budget. Or you could use the ideas and slowly transition to traditional foods way of eating. Do what is best for your family and your circumstances. Visit me at Real Food for Less Money for more recipes, ideas and menu plans to help you make the most of your food dollars. Thrifty Food Plan Experience is a how-to for applying the Weston A. 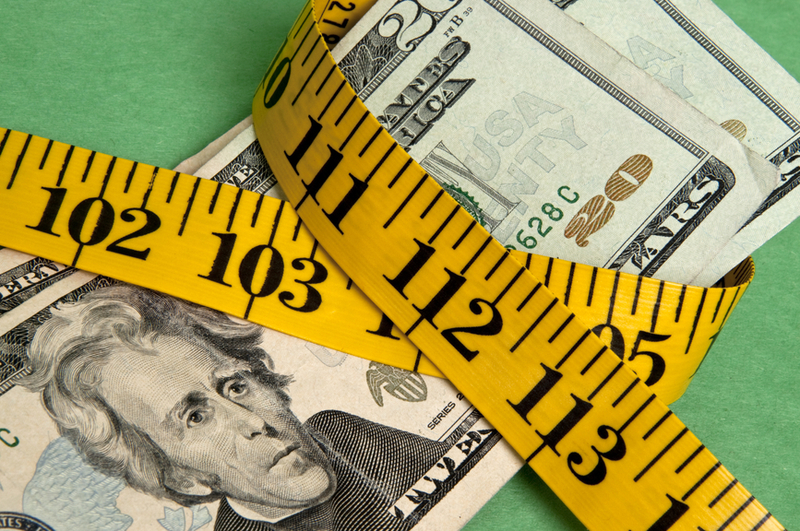 Price Foundation Dietary Guidelines without breaking your budget. The two week menu plan and shopping list will give you a solid foundation for preparing nutrient-dense meals the entire family will love. Mille’s book, Thrifty Food Plan Experience, is offered as part of The Art of Healing Extreme Digital Library Bundle! You will receive this book as a digital file in addition to 52 other items all for just under than 40.00! See a preview. You may also purchase the book alone for 8.95. Learn more about Millie Cooper of Real Food For Less Money. What are your cost savings strategies? Chiropractic care is not just for back pain.